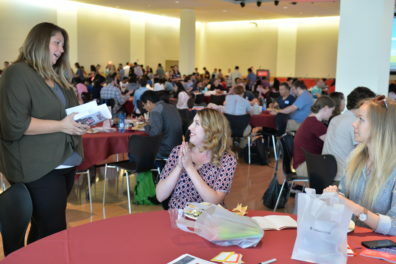 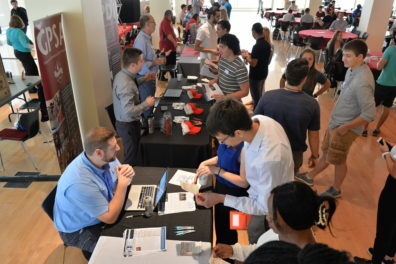 Graduate School 2018 Orientation on August 15 had record participation this year. 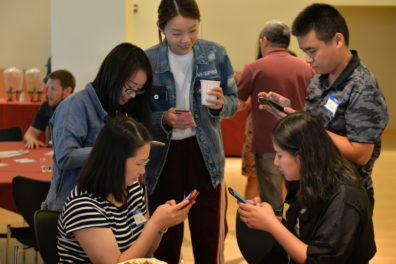 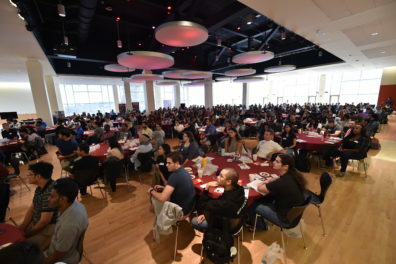 Close to 400 students participated in the event, including both in-person and online attendance. 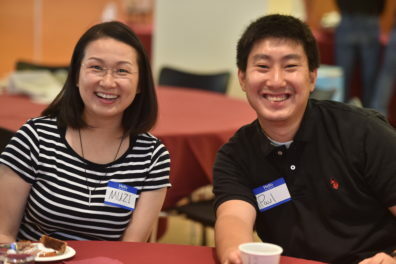 Workshops were live-streamed via You Tube for students at other campus locations. 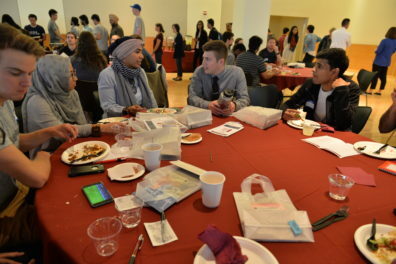 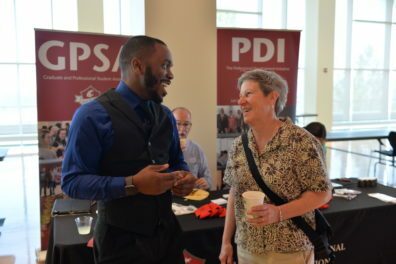 Workshops included Financial aid, Cougar Health Services, Mentoring relationships, Title IX, Residency, Student Conduct, Professional Development, Transportation, and Libraries. 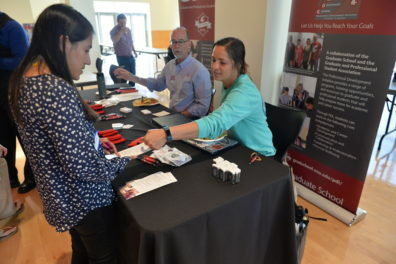 Local vendors from WSU and the community also provided a resource fair for students and community businesses donated prizes and gift cards for raffles.